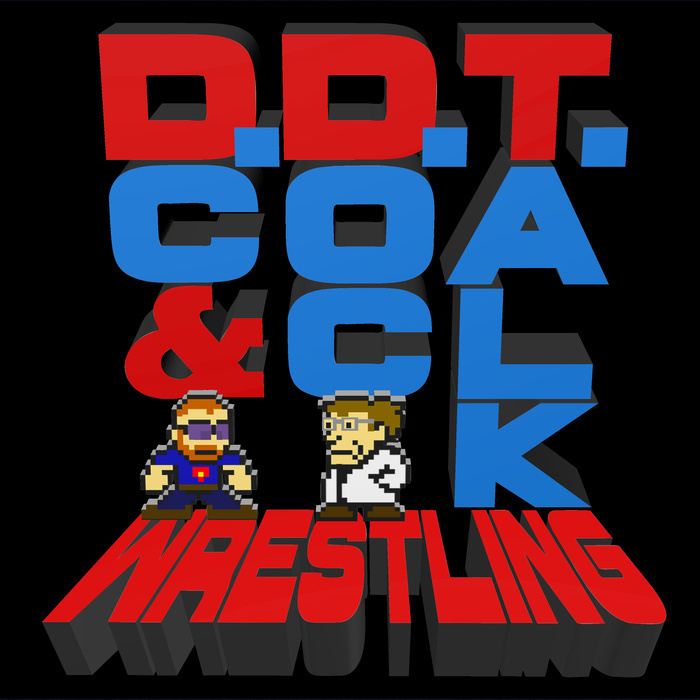 By The Book - DC Opines on No Mercy, Changing Barbers, Survivor Series and More! DC, having watched No Mercy in the wee hours of the morning, wonders whether Smackdown Live would have been better off with its own November PPV, offering up his version of one. He then tries to Make Survivor Series Great Again by booking a traditional PPV full of elimination tag matches, offering a dream battle of trio stables in the main event.